It was a beautiful, sunny weather in Dublin, something that doesn’t happen often at the end of Fall in Dublin due to essentially constant cloud cover. 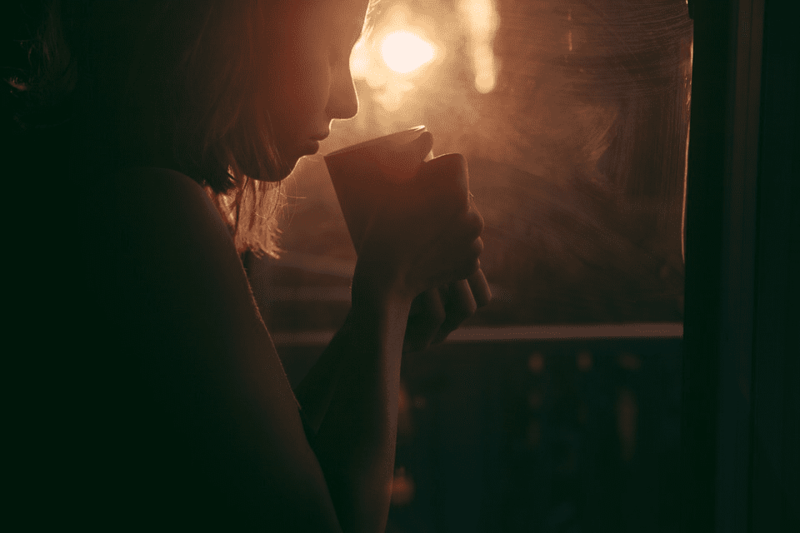 Luiza, who has been living in Dublin for the past 2 years was enjoying her morning coffee before heading to work. “Oh, how ugly you are…” she said sighing while she glanced shortly in the mirror right before stepping out of her apartment. The thought stuck with her all day. And as if her low self-esteem from that day wasn’t enough, she got ‘the look’ at work that strengthened Luiza’s low opinion of herself. But why was Luiza seeing herself from such a dark angle? How did she end up feeling this way about herself? Back home in Brazil in 2016, right before she moved to Dublin, Luiza was one of the popular girls in high school. She was this beautiful, confident young girl with high hopes and dreams. She dreamt of becoming a skilled marketing specialist and was determined to make it big. And this was the very reason she’s moved to Dublin to study at Trinity Business School – ranked 1st in Ireland and 5th in Western Europe for Marketing. The news that she has been accepted at Trinity Business School gave her wings to fly and she believed she can do anything. Time went by, and she’s been in Dublin for over two years now. The school was great, her temp-job was ok, but Luiza wasn’t. She felt depressed and unattractive. She felt lonely. There was no time for a social life, there was no time to invest in herself as a woman. So she was struggling to take one day at the time and make ends meet. Between school and work, her only companion was loneliness and depression. And today was the day when she felt as if she were at the end of her rope. She was feeling so low that she even hated the way she looked. That’s also because the way she looked wasn’t reflecting a pampered, attractive young lady – she was more of sweats, ponytail, no-make-up girl now. Her colleagues at work knew she was struggling and they felt bad about it, but no one ever came up to her and ask her what’s really going on. Instead, they were all quietly feeling sorry for her – hence ‘the look’ Luiza translated as judgmental. So, after a long day at work, Luiza was walking home feeling homesick and secretly wishing she could meet someone she actually knows from back home. While daydreaming, somebody tapped her shoulder out of the blue, waking her up to reality. “Olá!” a lovely lady greeted her with a smile on her face. And just like the sun rises in the morning, Luiza’s face enlightened. It was her hairdresser from home, who apparently has moved to Dublin right after Luiza has moved and tried to get in touch with her ever since she had settled in and found a job. They’ve talked for hours. Speaking her native language in Dublin gave Luiza a feeling of belonging. Home didn’t feel so far away anymore. And this wasn’t all – Luiza was in for another surprise. Maria, her hairdresser from back home, was now in Dublin working at a fancy yet welcoming salon, as she described it. Luiza couldn’t be happier, she quickly decided to come in for a make-over and promised Maria she would make an appointment. Little did Luiza know that this was the moment she would find out that there’s a place online where you can find beauty professionals who actually speak your language. Having the possibility to browse online and connect with hand-selected beauticians who speak your language and make you feel like home was not something Luiza has ever expected to find in Dublin. This clearly made her day, and she has decided she’ll give it a try. “I hope this will help me gain my self-esteem back,” she thought to herself. “I hope that having a make-over will help me feel pretty again”. “I just can’t wait to meet people who provide for a little part of ‘back home’ Luiza was excited but doubtful at the same time. Would this be enough to change the way she felt about herself? By the time the Autumn festivals rolled around the next year, Luiza has already graduated the MSc in Marketing program and was experiencing the beginning of a successful marketing career. Luiza has completely changed, inside and out. She completely regained beauty and confidence. What made her change? Could it be Maria? 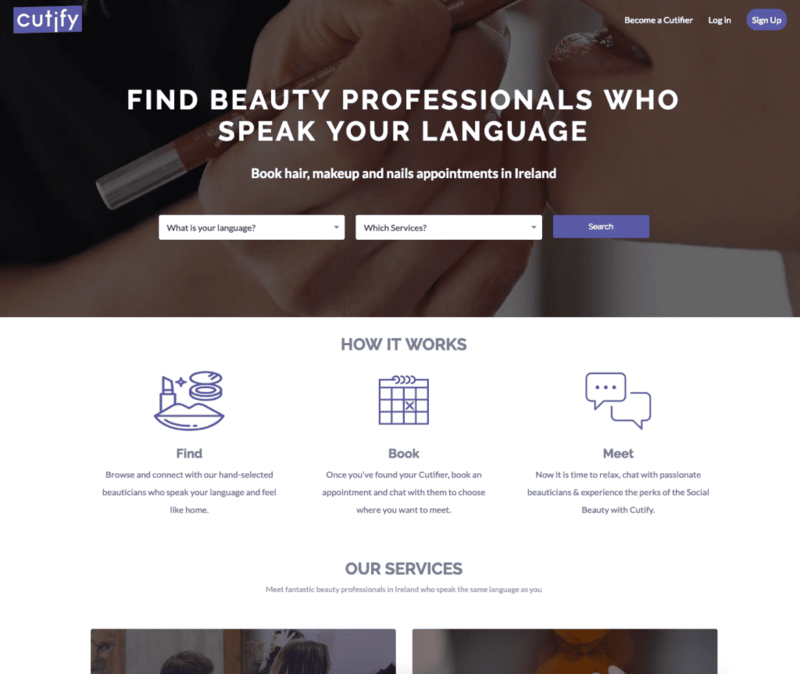 Or the online platform that provides the opportunity to meet fantastic beauty professionals in Ireland who speak the same language as you (which makes it feel like home)? Or is it those who launched this cool online marketplace for beauty professionals in Ireland? One simple thing that may seem insignificant to some, can make such a difference in someone else’s life. 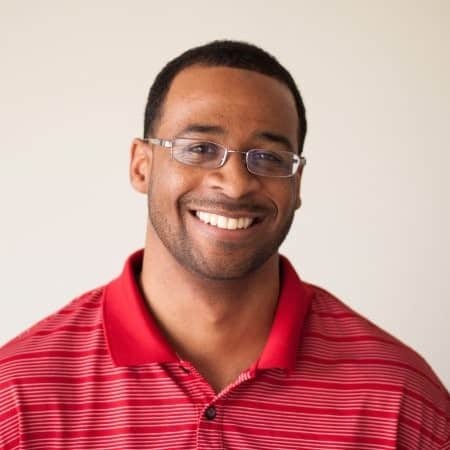 View the projects that we have developed. Be inspired to make a difference with your business.